Enjoy amazing views every day from this beautiful "Vicara Plan 4" estate home, which is the largest model among Quail Hill's subdivisions. Located in Quail Hill, one of Irvine's most prestigious, friendly, and ideally located communities, there are many upgrades found throughout this 5 bedroom, 5 baths home. To start, enter through the front doors to be awed by the grand staircase in the entry. The master hallway leads to the adjoining formal living room and formal dining room. The chef-inspired kitchen comes fully equipped with stainless steel appliances, granite counter tops, and upgraded cabinets. The kitchen connects to a spacious family room and breakfast nook with large windows for a spectacular view! Two separate staircases connect the downstairs and upstairs living. Located downstairs is a spacious bedroom with a full bath. Upstairs is a spacious master bedroom complimented by an attached retreat and balcony as well as 3 additional spacious bedrooms. 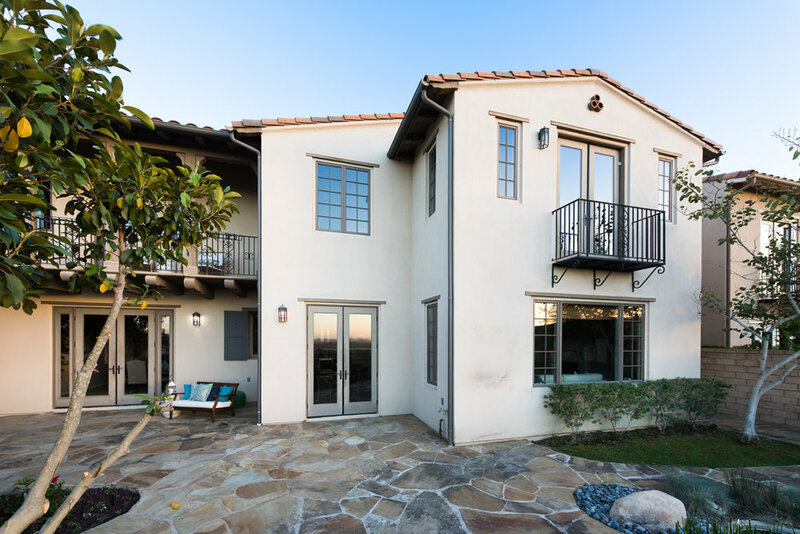 The professionally landscaped backyard comes with a Koi Pond and outdoor fire place with stone circular seating, perfect for nights outside as you enjoy the view. In addition to the attached 3 car garage, there is plenty of driveway and street parking. 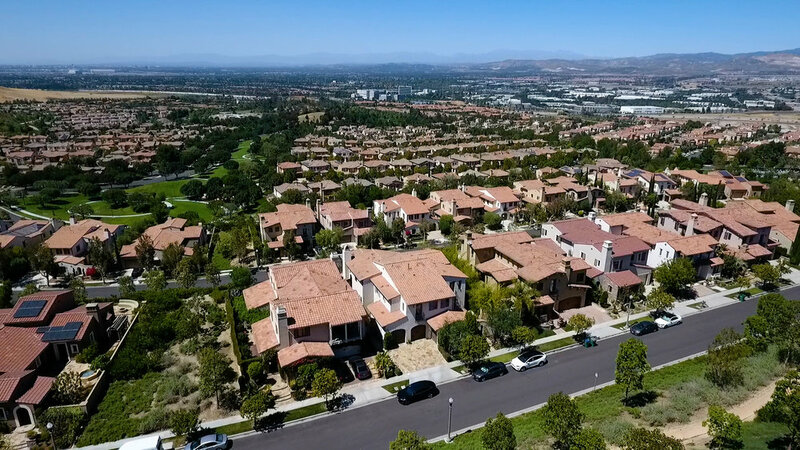 Quail Hill includes 3 community pools, 5 parks, a community fitness center, tennis courts, basketball courts, and beautiful trails connected to the community for hiking and mountain biking. 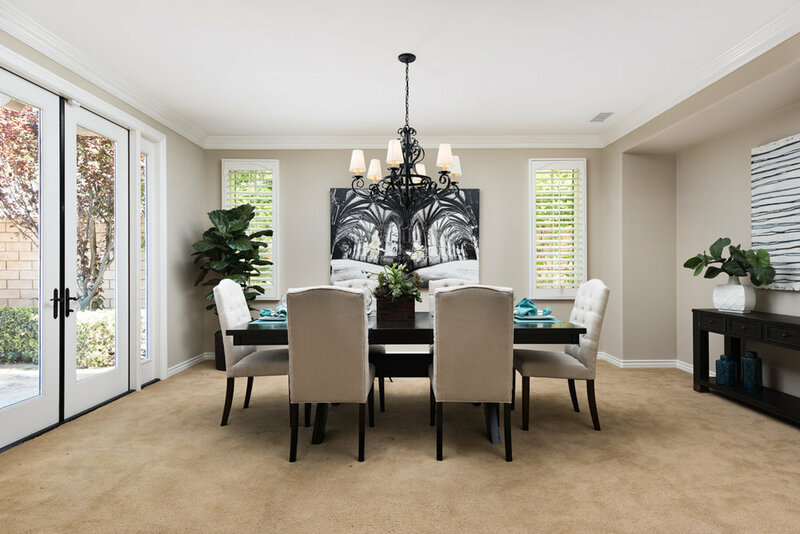 The home is located in the award-winning University High School / Irvine Unified School District and is within walking distance to Alderwood Elementary. 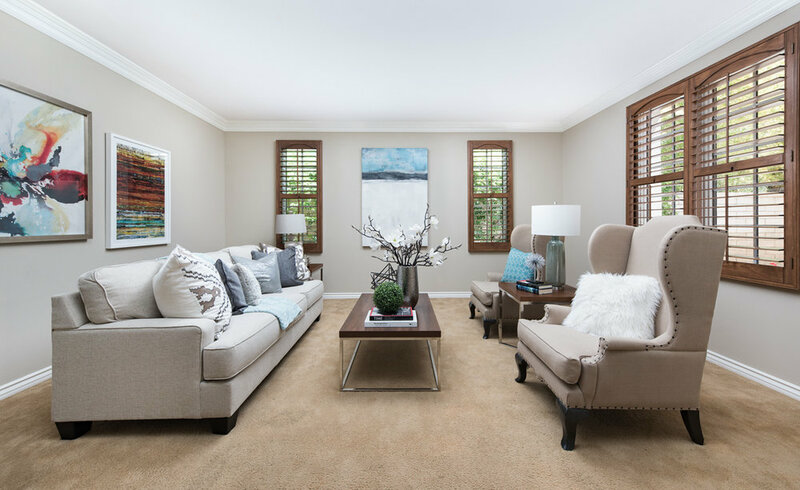 Only 7 miles to Laguna Beach, and minutes from world-class shopping and the John Wayne International Airport, this home offers every convenience for the ideal Orange County living. Please feel free to share this custom property website - www.29Fresco.com - with others who may be interested in making this their home.